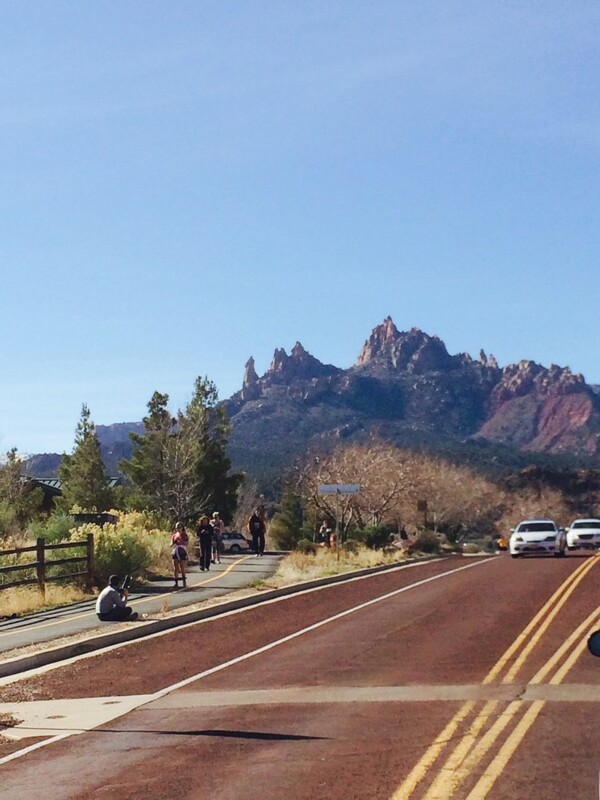 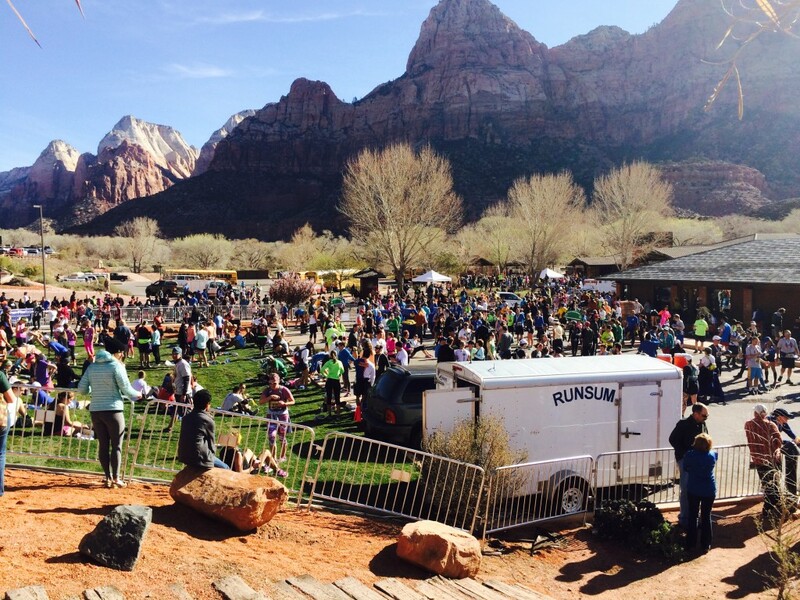 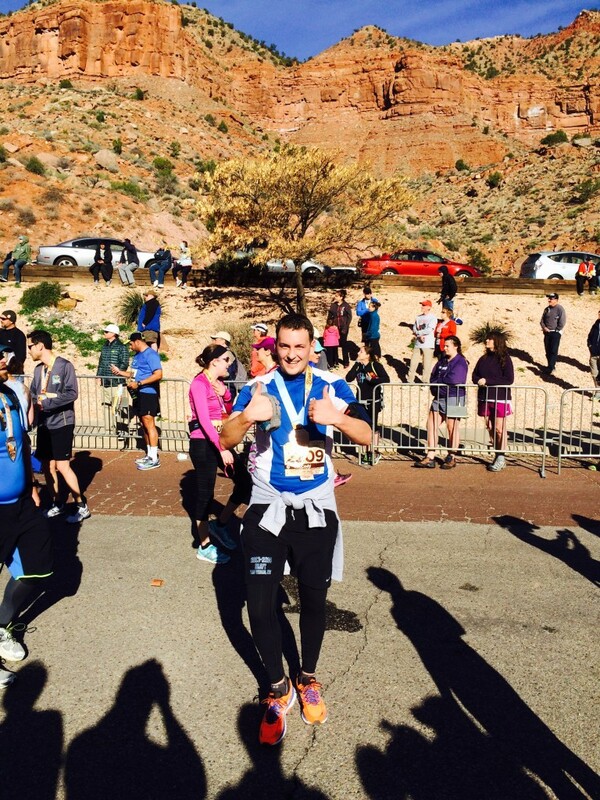 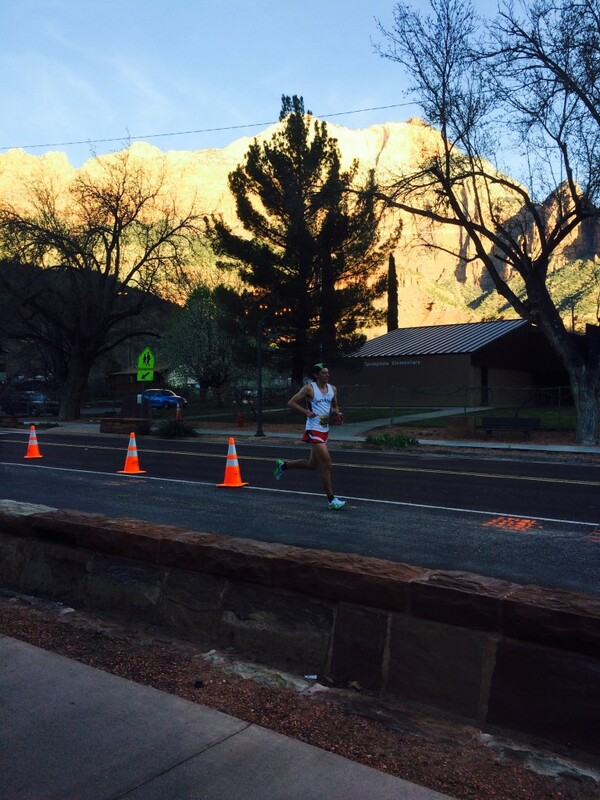 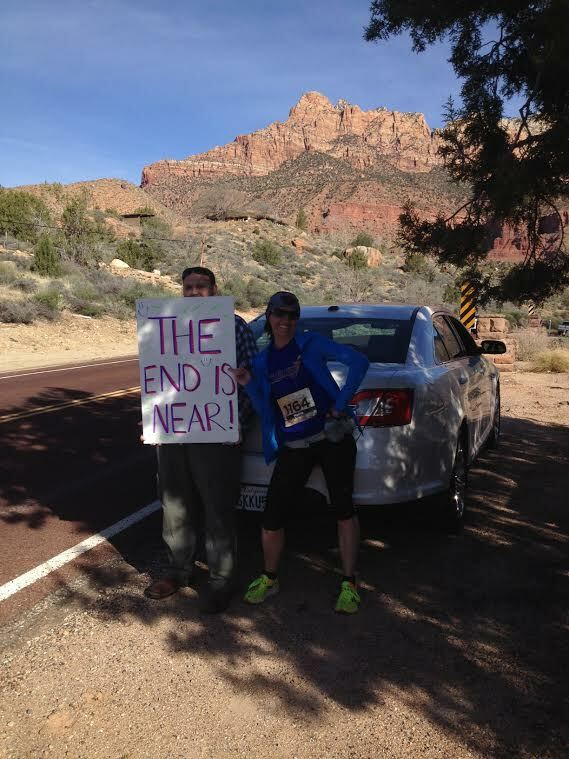 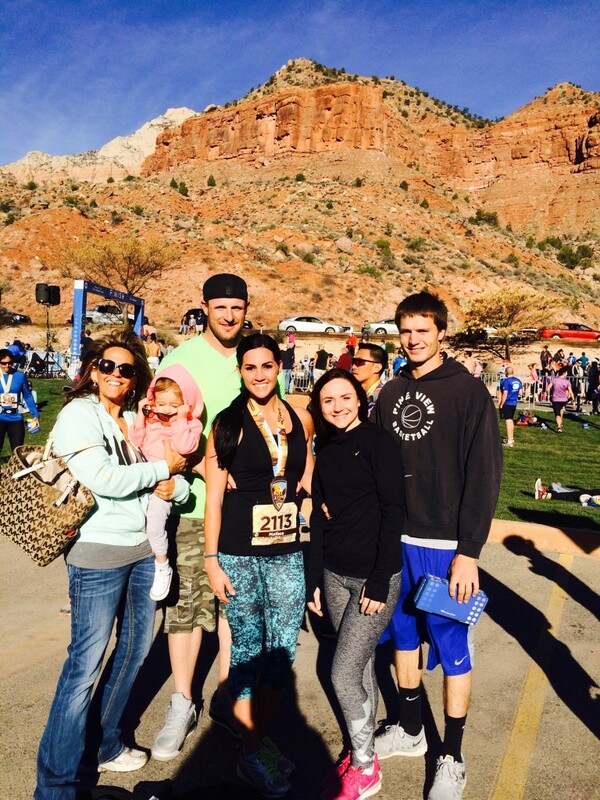 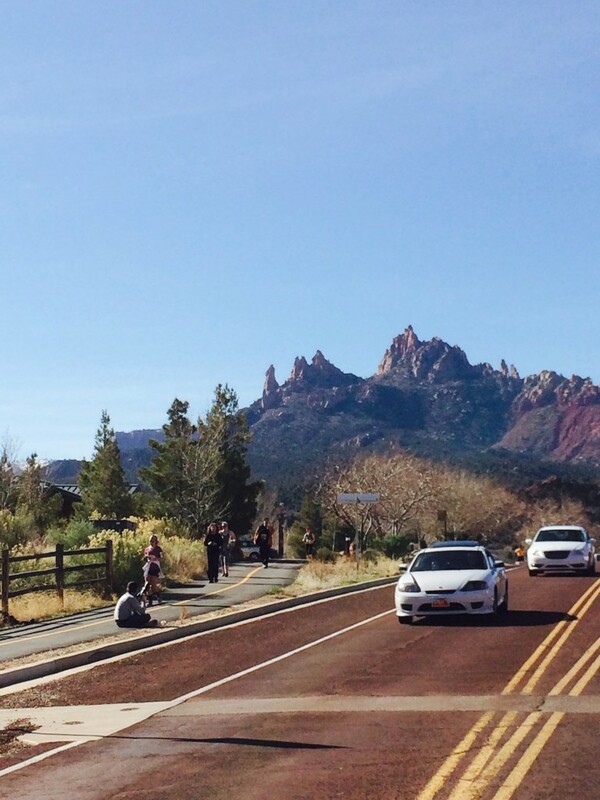 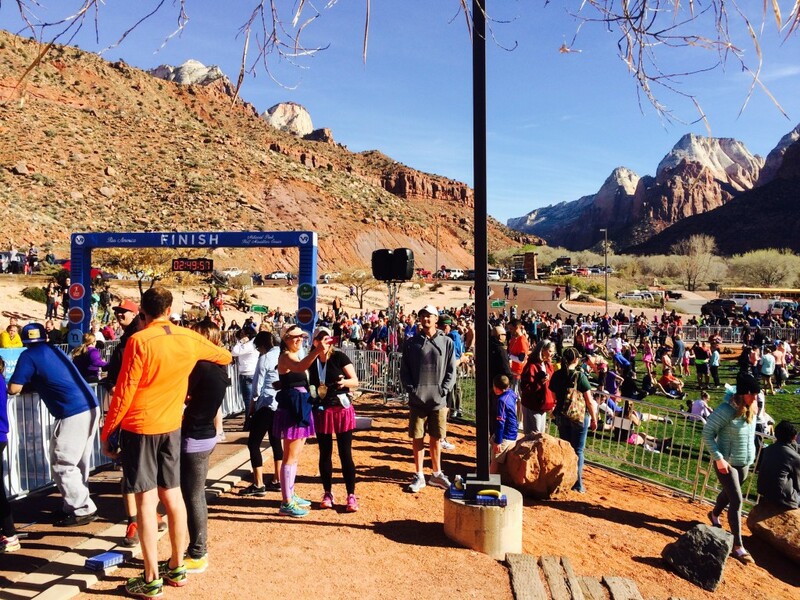 SPRINGDALE – Saturday, under clear skies and with the promise of pristine conditions, more than 2,000 runners gathered at the starting line in Virgin for the third annual running of the Zion Half Marathon. 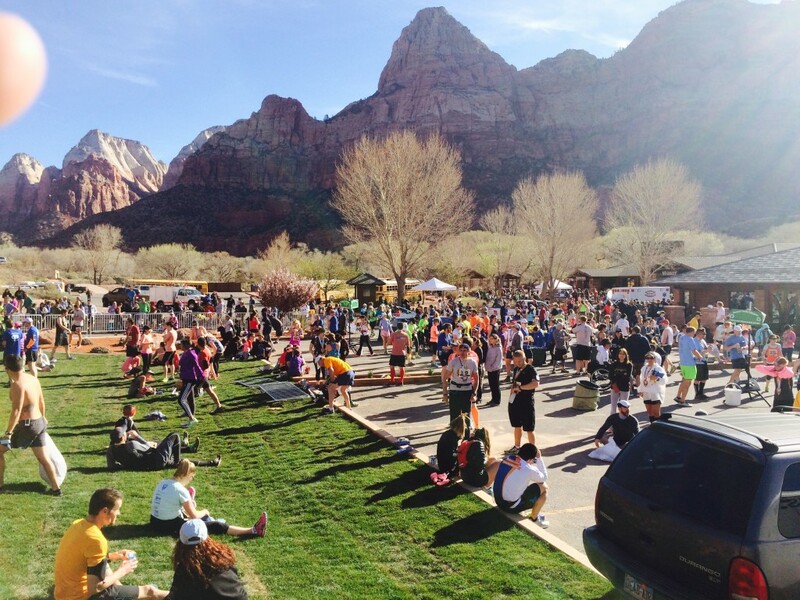 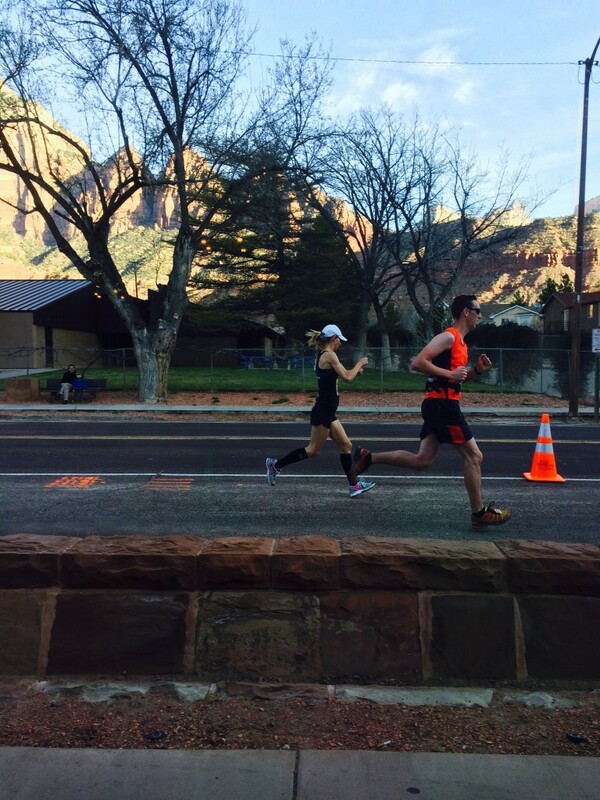 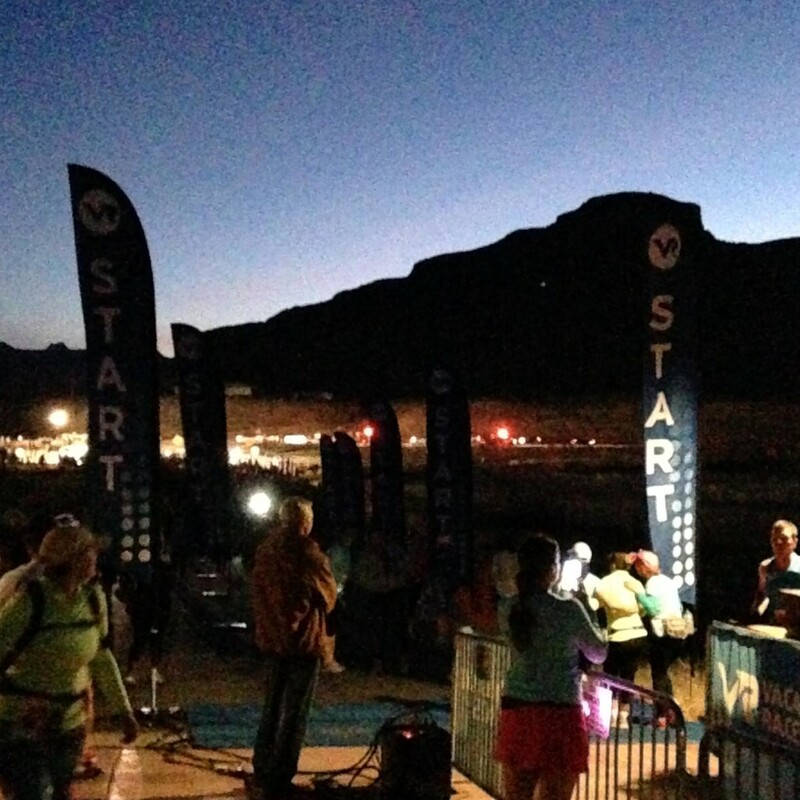 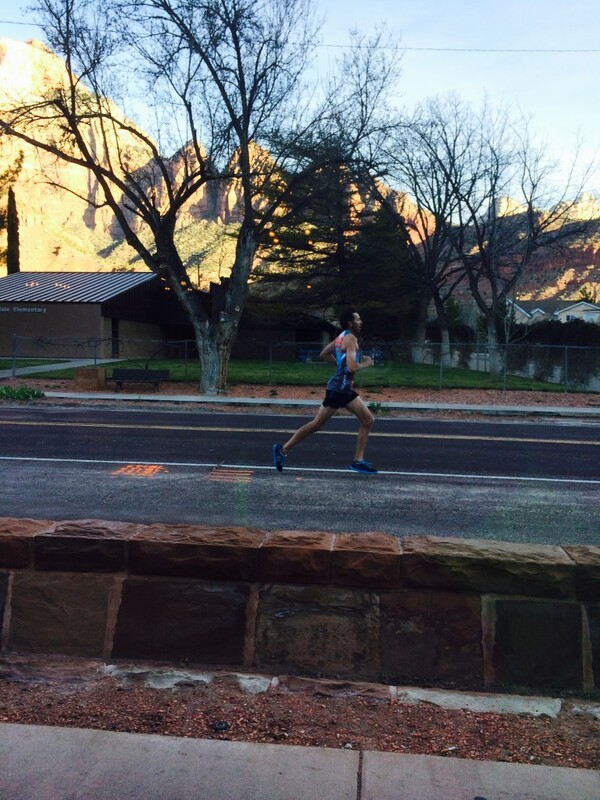 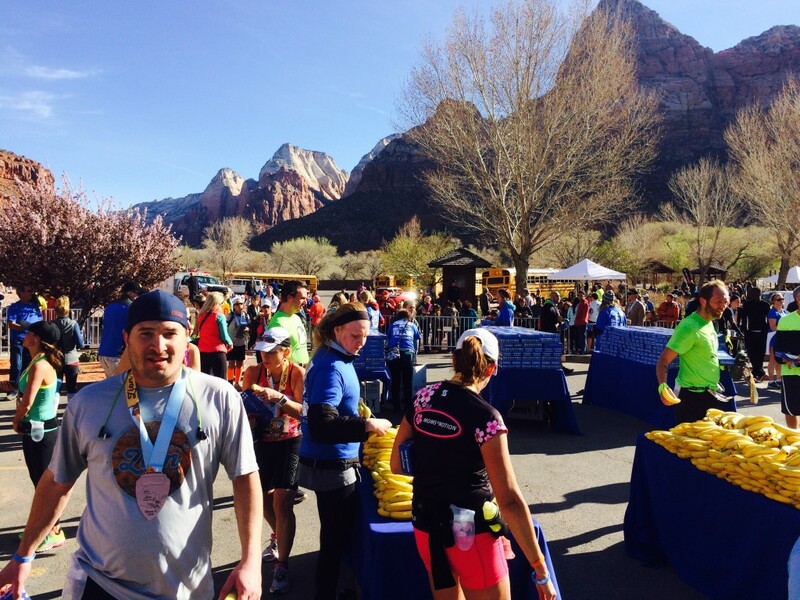 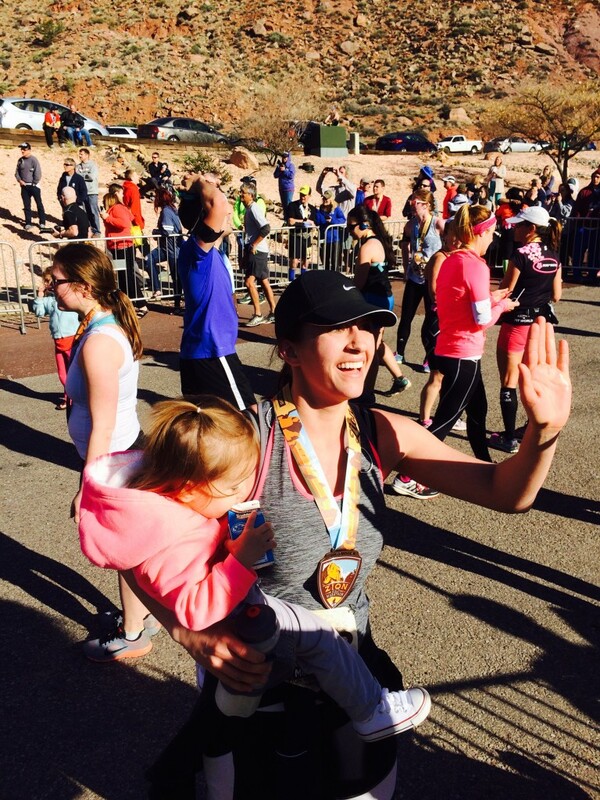 Operated by Vacation Races, the Zion Half Marathon is known both for its beautiful course and its environmentally friendly policy – among other things, the race is cupless, meaning racers must carry their own hydration pouch, belt or backpack. 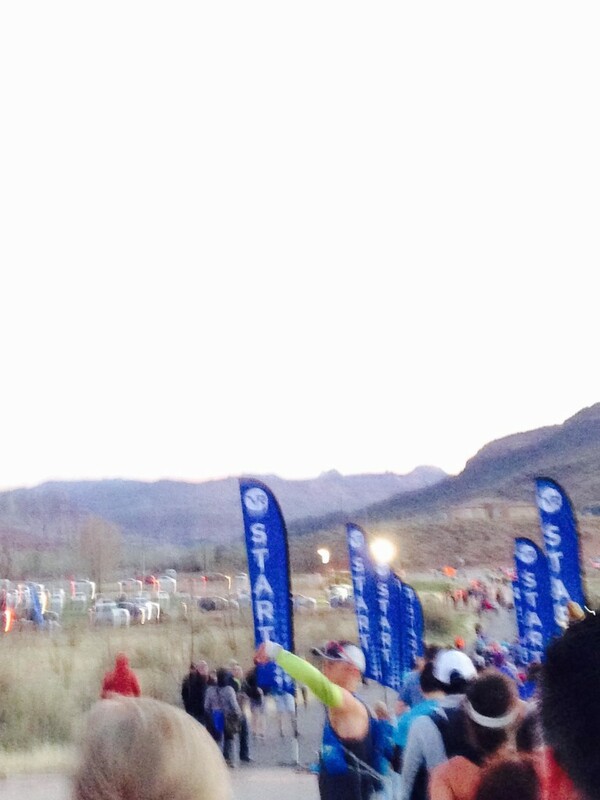 For the third year in a row, Walter Brown, of West Jordan, took first place overall in men’s. 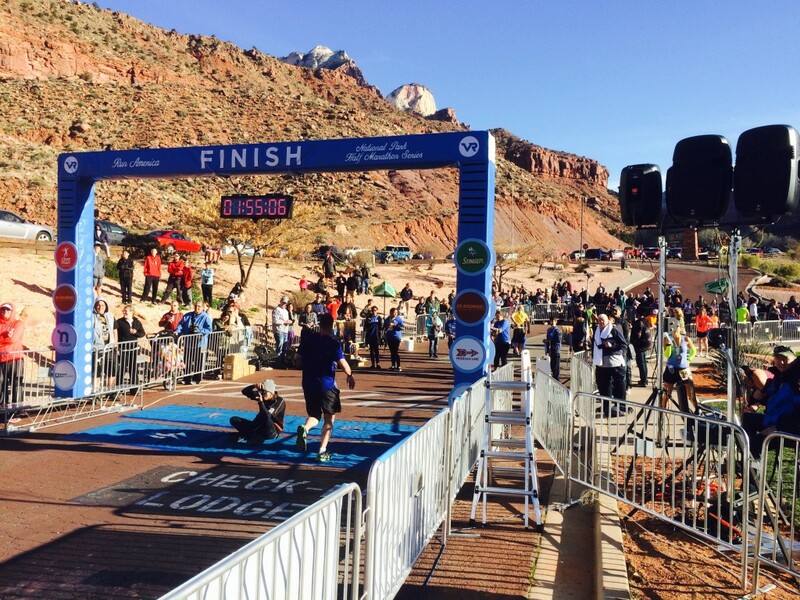 This year’s first place overall winner in women’s, Katie Guisinger, of St. George, knocked the previously reigning queen for the past two years off her throne. 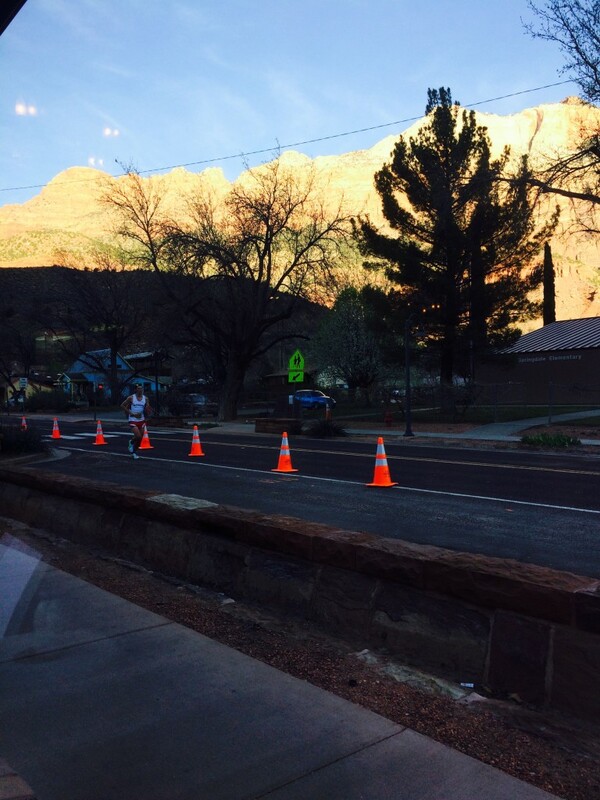 In all, the 2015 Zion Half Marathon had a total of 2,180 racers check in at the registration table to get their T-shirts and bibs, race owner Salem Stanley said. 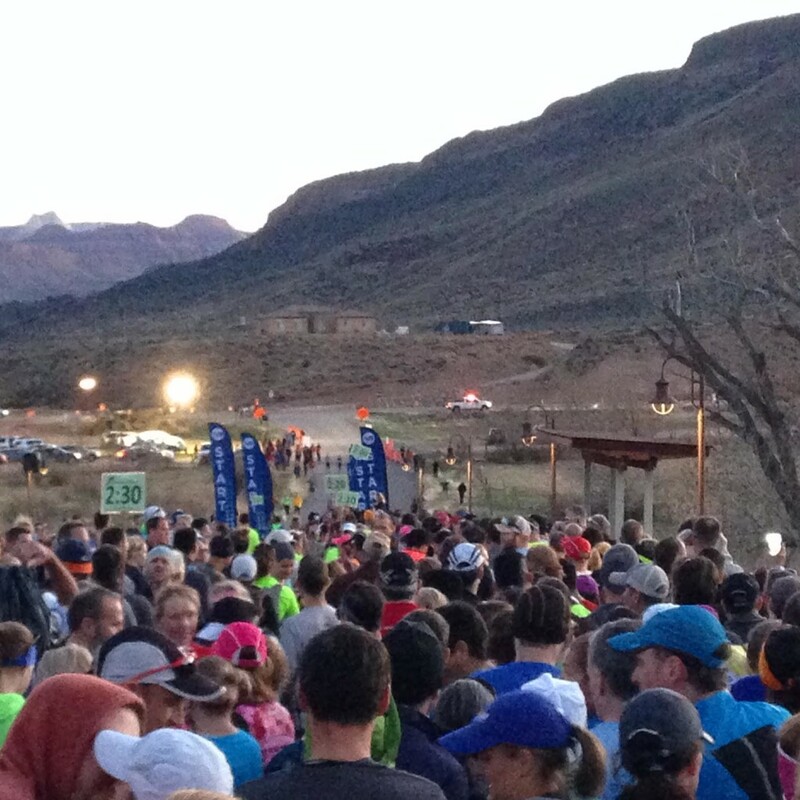 In 2013, the race’s first year, just over 500 people registered, he said. 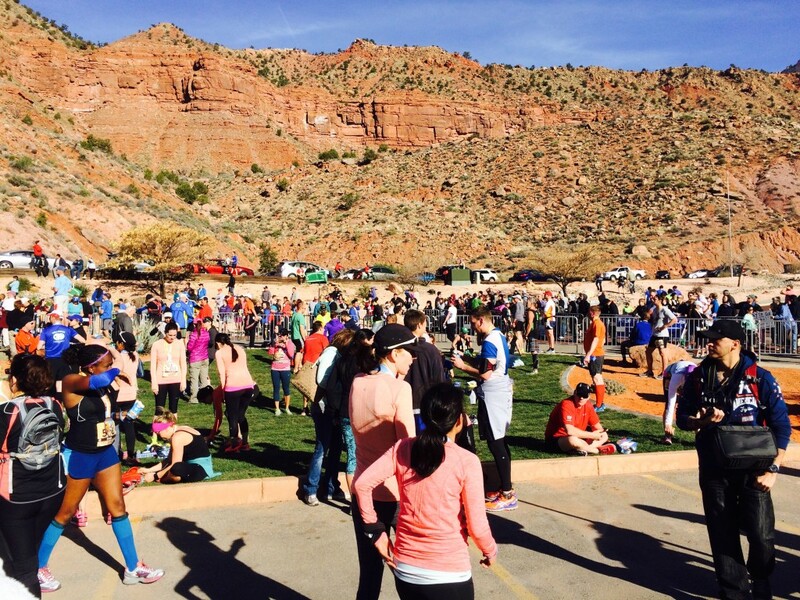 Of those 500 registered racers, there were six teams total; this year, 50 teams participated. The second year, Stanley said, the numbers almost tripled, reaching a surprising 1,400 registered runners and teams. 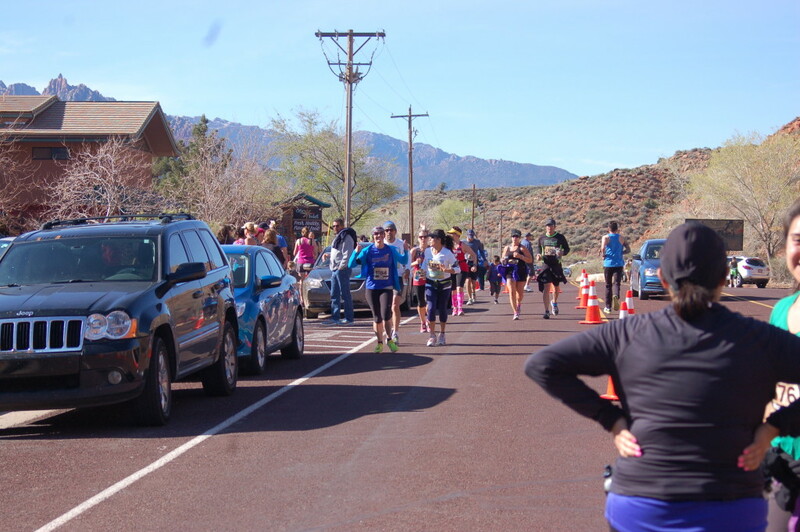 A continuation of the pattern of exponential growth in 2016 could mean the fourth year of the race will top out and a cap will have to be put on registration in the future, he said. 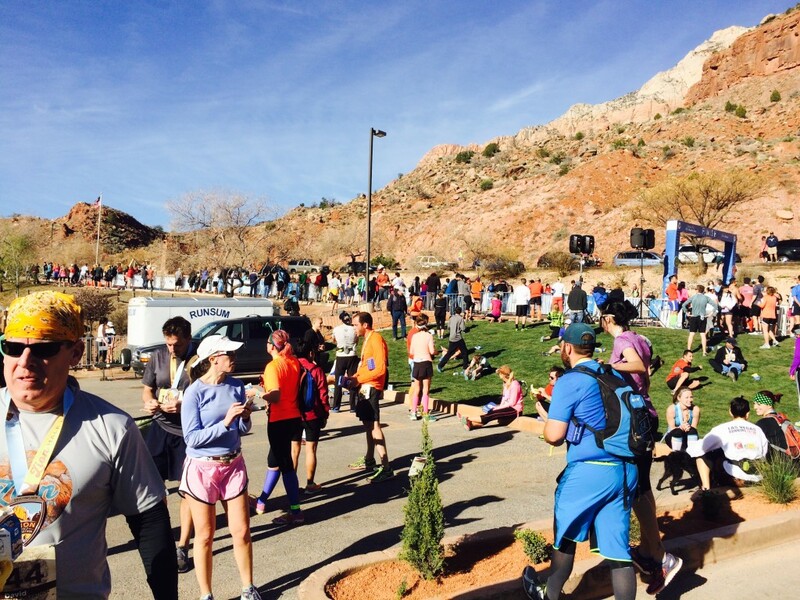 Only about 3.5 percent of last year’s 1,400-plus participants were from Southern Utah, Stanley said. 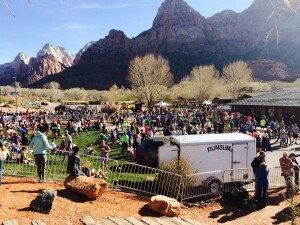 With registered participants from all over the United States and as far away as Canada, Brazil and Denmark, Stanley said, the number of people could become a bit taxing on the small towns of Rockville and Springdale as traffic builds for travelers heading to Zion National Park. 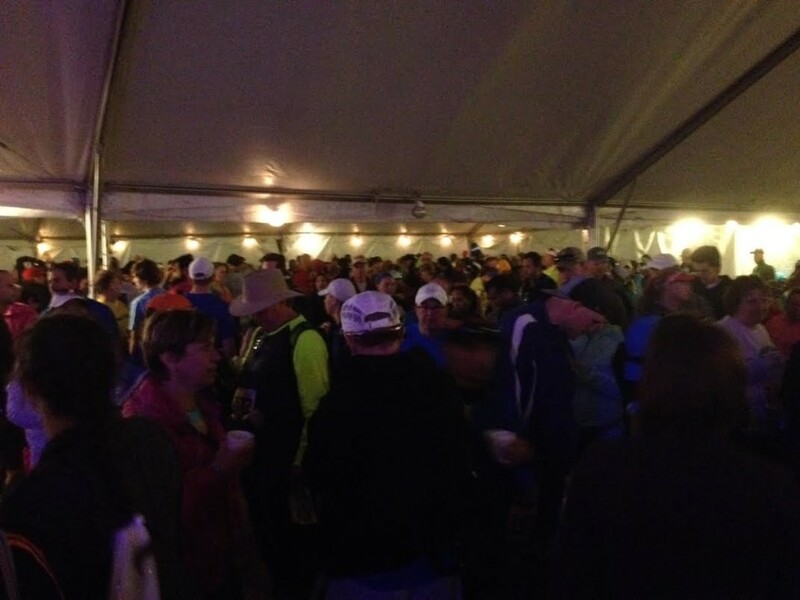 One thing Stanley said he noticed this year was a lack of port-a-potties needed for runners. 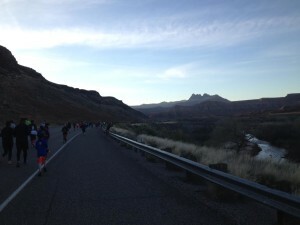 He said they thought they had a handle of what the needs would be for the race, but there were lines at each one he saw. 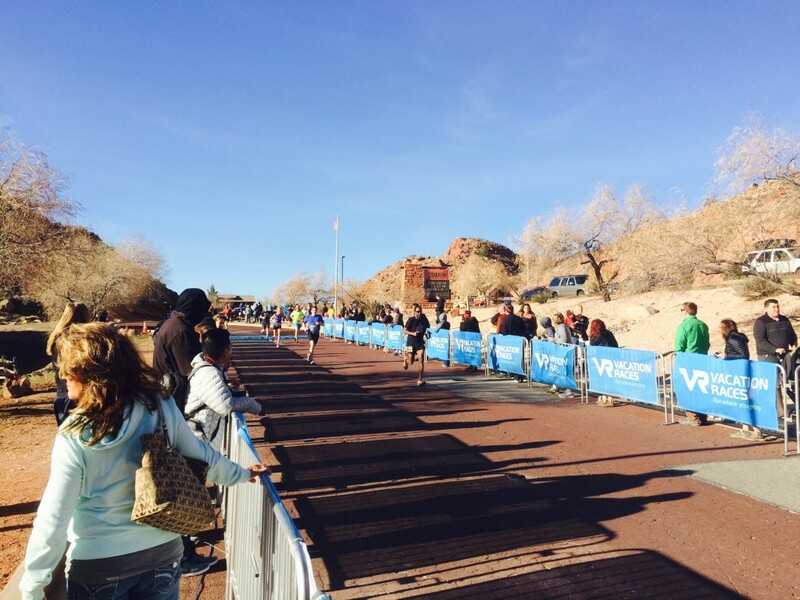 With as many participants as there were this year, Stanley said, he was surprised there was not a single injury on the course that he was aware of.